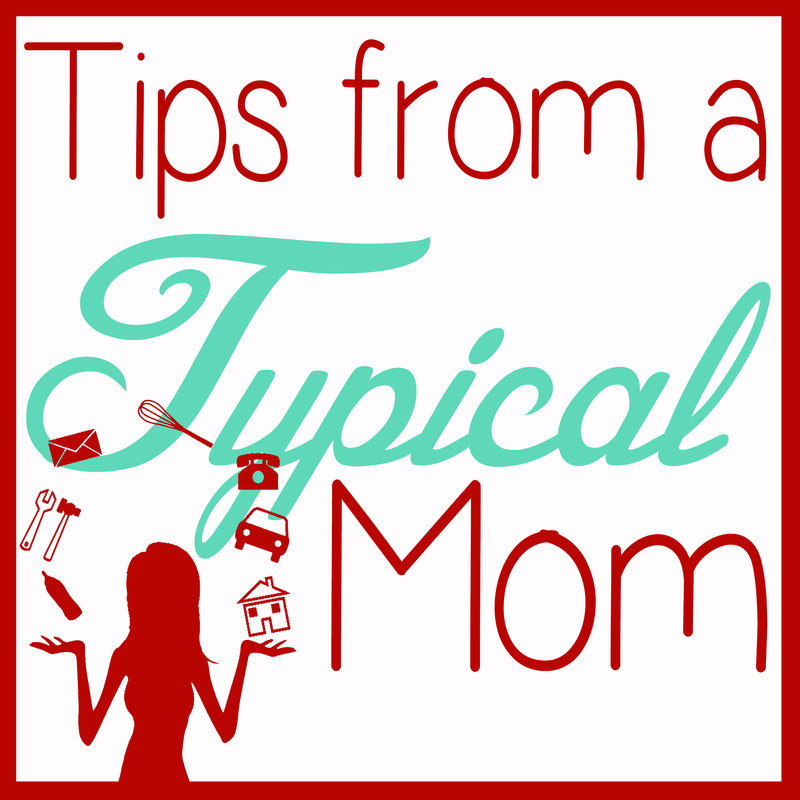 So now that it’s the beginning of July, and we are all realizing that we are going a little crazy with the kids at home all day long, it’s time to get a schedule together. Part of this schedule needs to include reading time for the kids so they can keep up with their reading level from end of the school year. 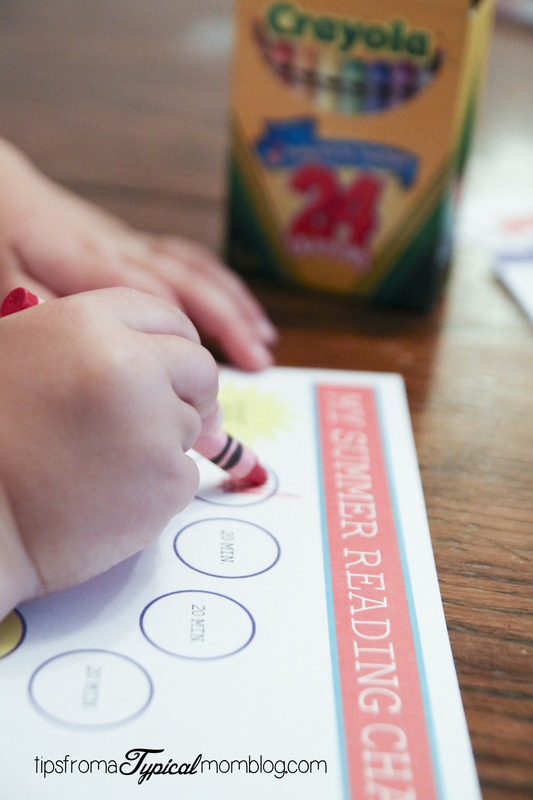 If the kids don’t read, they might drop a level by the beginning of the new school year. 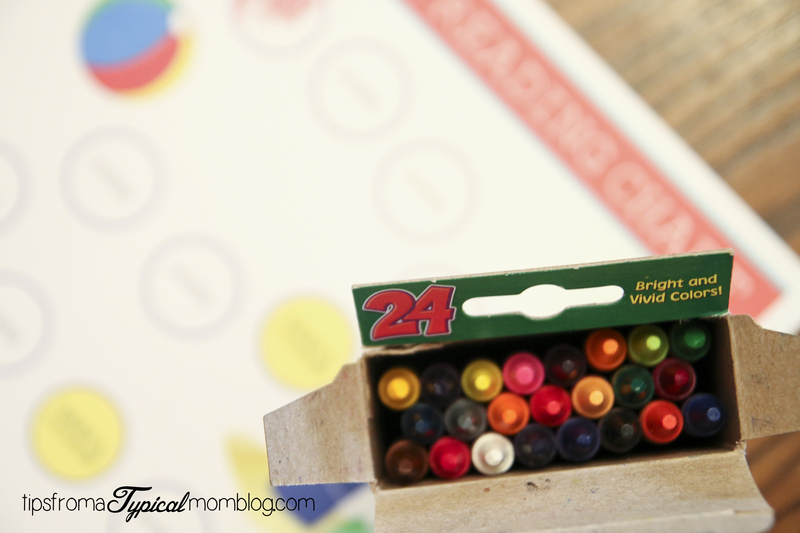 Reading takes practice, just like any sport or musical instrument. I’m so bad at remembering to make my kids read during the summer and I’m sure some of you might have some trouble with this too. 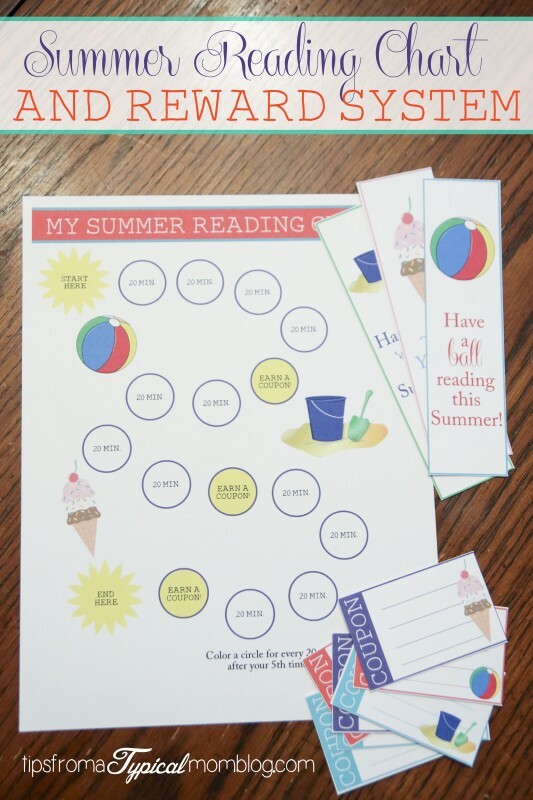 So I’ve made some fun printables to use this summer to keep the kids enjoying reading. 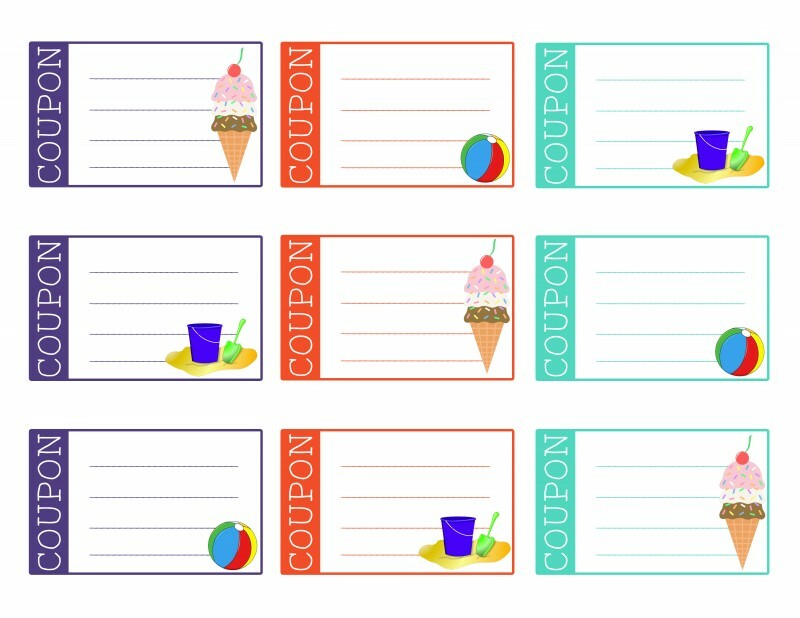 This pack includes a reading chart to keep track of their minutes, book marks and reading coupons for the kids to have something to look forward to. I hope you enjoy these as much as our family has. 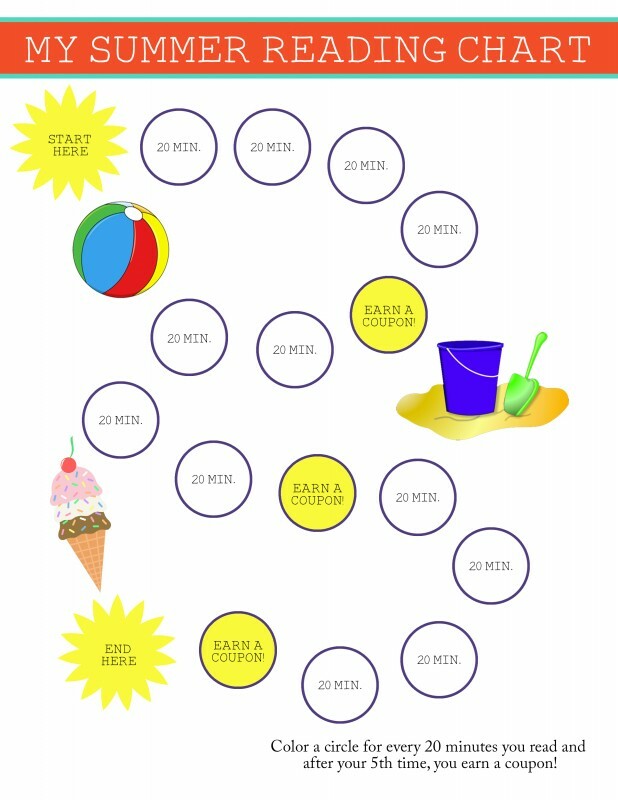 How to use these printables: Have your kids read for 20 minutes, set the timer. When the timer goes off, have them color in one dot. When they get to number 5, they earn a coupon. 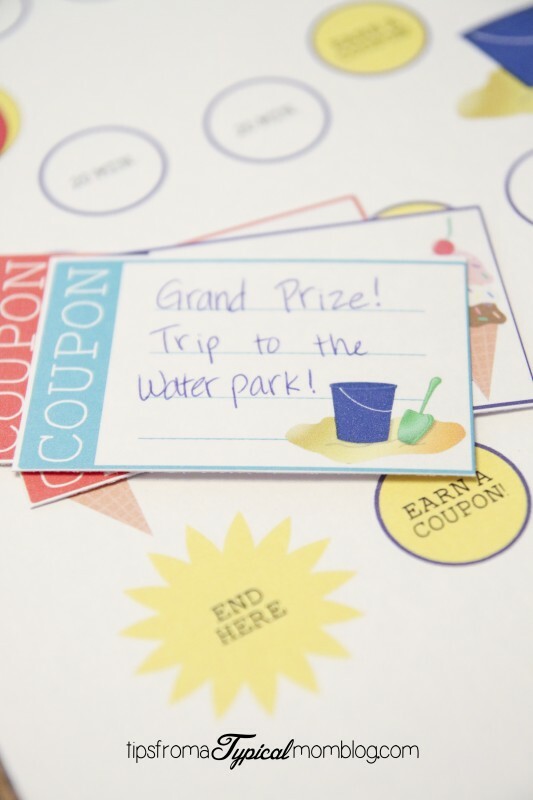 When they get to the end, they can get a Grand Prize coupon! If your child is too young to read. 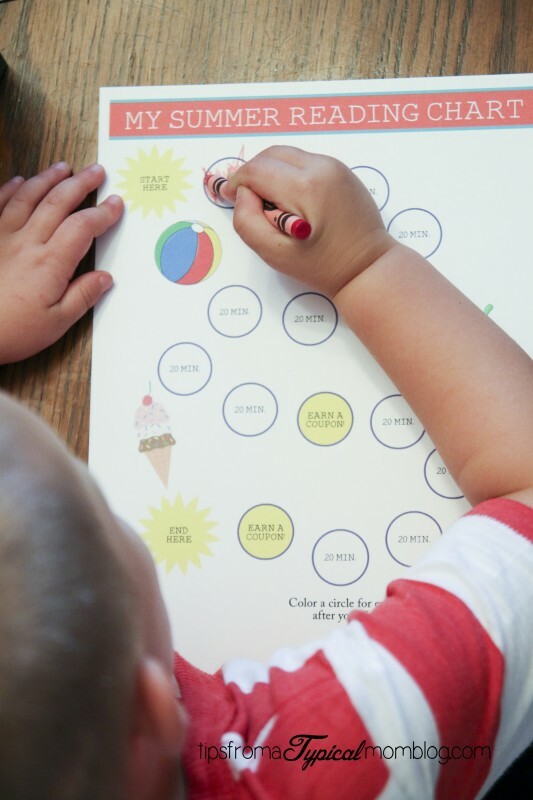 Read books with them for 20 minutes and have them color a circle. 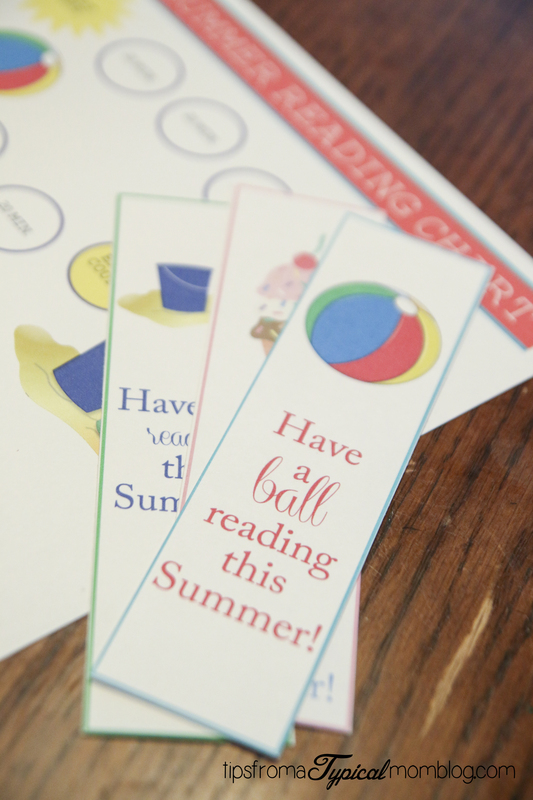 I made some fun matching bookmarks for the kids to keep their spot while reading too! 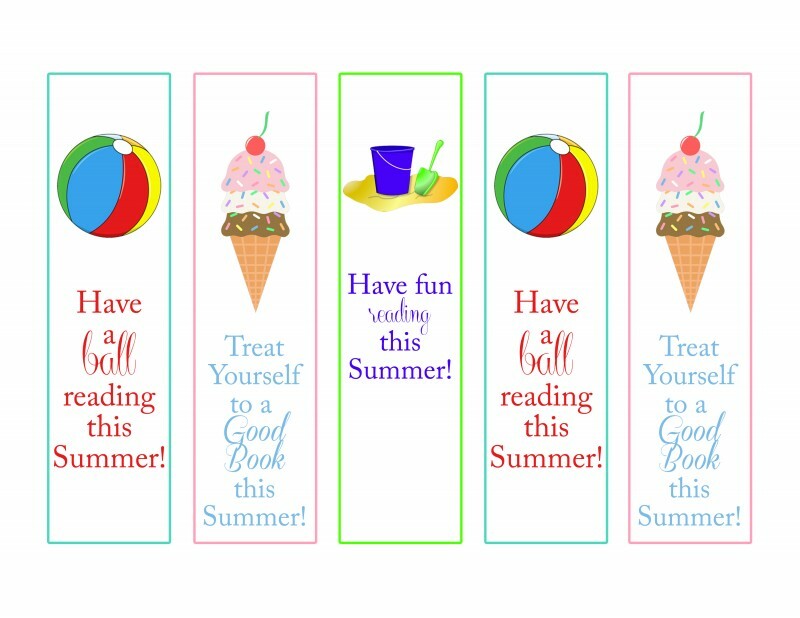 Enjoy your summer full of good books! Annette is a mom to 5, wife to a paraglider, preschool teacher, photographer and loves to serve in her church. 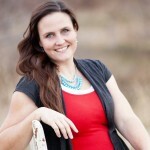 She is a soccer mom, blogger and lover of chocolate. 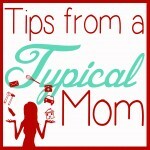 Head over to her blog, Tips From a Typical Mom, and get great freebies, parenting tips, family friendly recipes and crafts. 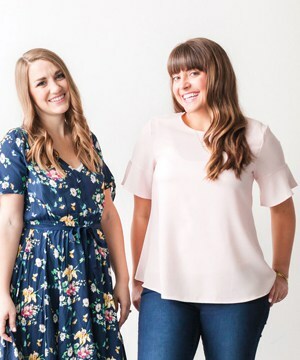 Follow Annette on social media here: Facebook, Instagram, Twitter, and Pinterest. This was exACTLY WHAT I WAS LOOKING FOR!! oUR NEIGHBORING LIBRARY DOES THIS EVERY SUMMER BUT BECAUSE WE DO NOT LIVE IN THE TOWN MY DAUGHTER COULD NOT PARTICIPATE. sO I WAS LOOKING FOR SOMETHING TO DO OURSELVES SIMILAR TO THEIR PROGRAM. THIS WAS NEARLY THE SAME. WONDERFUL IDEA AND DECORATION. THANK YOU!! hi! I have looked at several reading charts and I just LOVE this one you made! I need one for my daughter who just started 1st grade…do you have an etsy store where I could buy a download that isn’t for Summer? Thanks so much! Thank you so much for these! My ADHD daughter loves having the structure that these types of graphics provide. She’s so excited to earn her trip to the water park this summer by getting all the way to the end! Yay!! I am so so glad to hear that! Thanks so much for sharing!